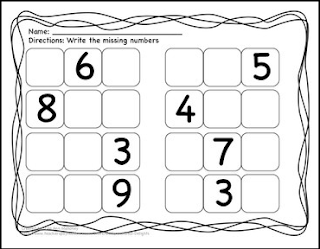 Students practice their number skills by filling in the missing numbers. Many different versions all in one product. One purchase, one product. Use it to appropriately challenge each of you students. Find even more in my store!